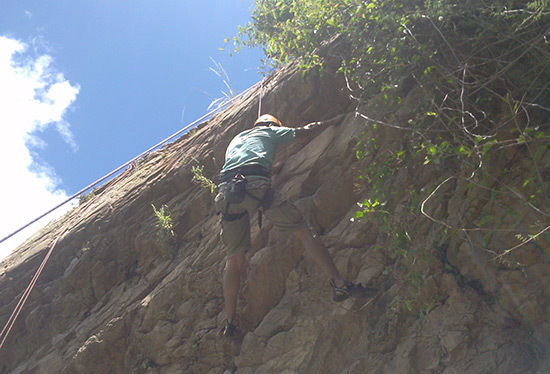 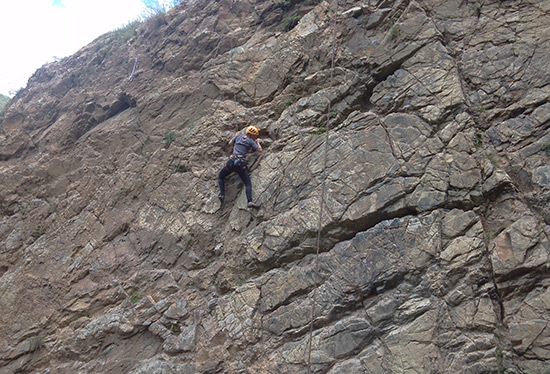 Rock climbing is one of the mountain activities that has grown most rapidly. 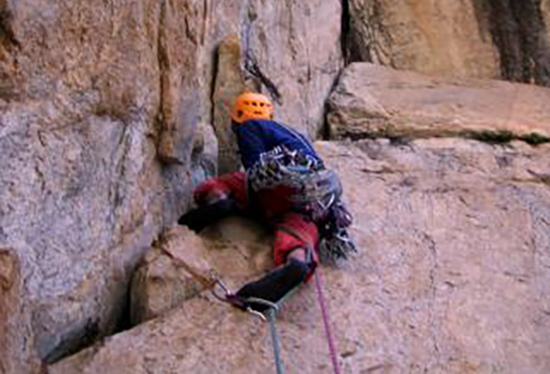 Its practitioners number in the hundreds, perhaps due to the abundance of zones ideal for practicing this sport and to the small amount of special equipment required to do it. 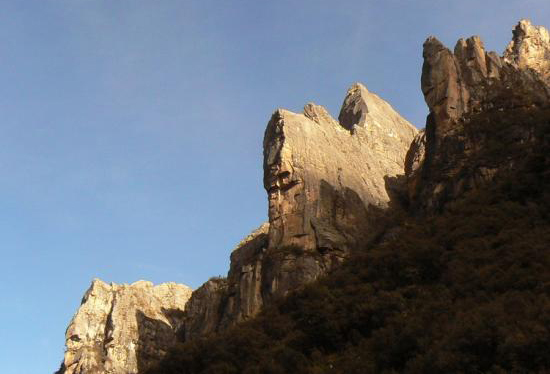 In the Callejón de Huaylas, the Conchucos and the Cordillera Negra, it is possible to find spectacular areas that have never been explored.